CZ258 NGK CERAMIC QUICK GLOW PLUG QGS  NEW in BOX! 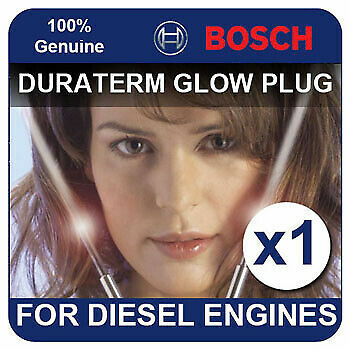 CZ105 NGK CERAMIC QUICK GLOW PLUG QGS  NEW in BOX! CZ203 NGK CERAMIC QUICK GLOW PLUG QGS  NEW in BOX! 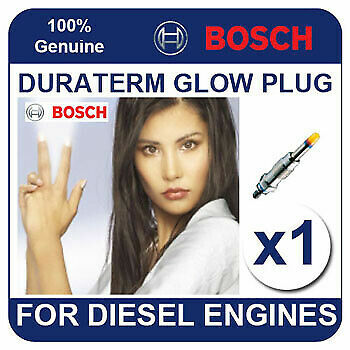 Y-522J NGK DIESEL GLOW PLUG SRM METAL  NEW in BOX! 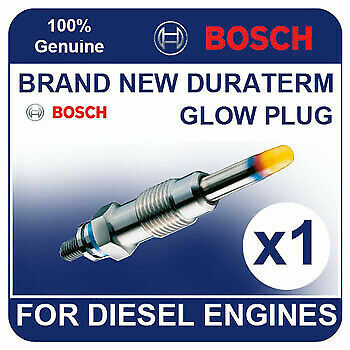 CZ106 NGK CERAMIC QUICK GLOW PLUG QGS  NEW in BOX! 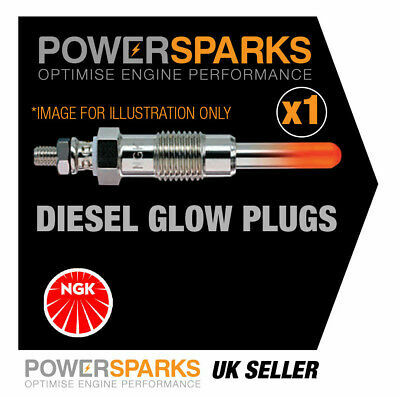 CY51 NGK CERAMIC GLOW PLUG SRC  NEW in BOX! CZ256 NGK CERAMIC QUICK GLOW PLUG QGS  NEW in BOX! 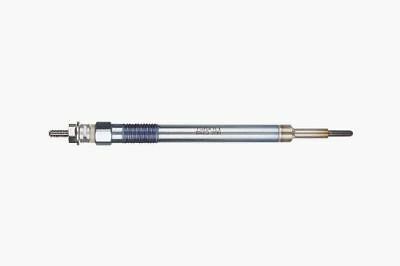 Y-115T1 NGK RAPID START GLOW PLUG SRM  NEW in BOX! 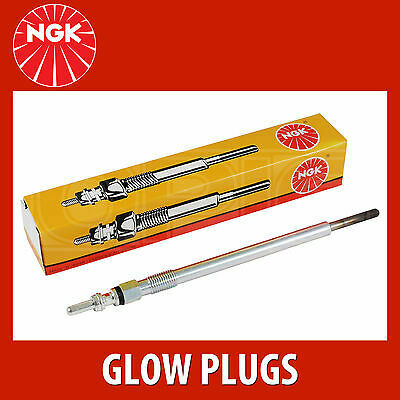 CY52 NGK CERAMIC GLOW PLUG SRC  NEW in BOX! 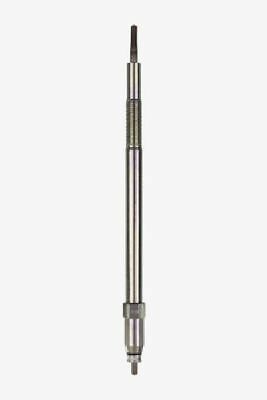 CZ51 NGK CERAMIC QUICK GLOW PLUG QGS  NEW in BOX! CY57 NGK CERAMIC GLOW PLUG SRC  NEW in BOX! 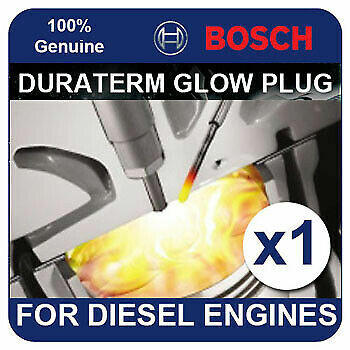 CX51 NGK CERAMIC GLOW PLUG  NEW in BOX! 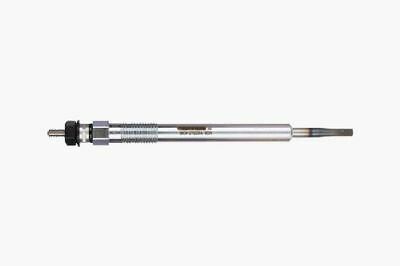 CZ261 NGK CERAMIC QUICK GLOW PLUG QGS  NEW in BOX! Y1003AS NGK QUICK GLOW PLUG AQGS TYPE  NEW in BOX! 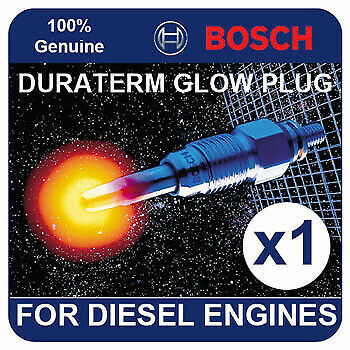 Y-508J NGK DIESEL GLOW PLUG SRM METAL  NEW in BOX!